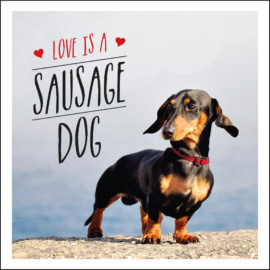 For life’s every up and down, there’s a meme to capture the feeling – and with their lovable personalities, boundless energy and their distinct capacity for being that little bit odd, who better to ride through these moments with us than man’s best friend? 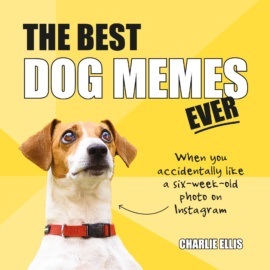 From the satisfaction of walking in time to your music to the horror of accidentally clicking ‘like’ when you’re seven months deep into your crush’s Instagram feed, this collection contains the funniest, most relatable memes about life, told through the expressive genius of dogs. 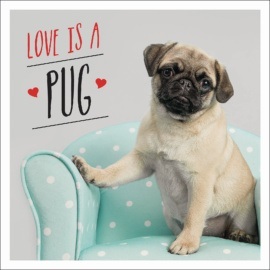 All you need is love… and a pug to hug Those big round eyes. Those velvety ears. That expressive, wrinkled face. What’s not to love about pugs? What they lack in size, they make up for in personality and love. 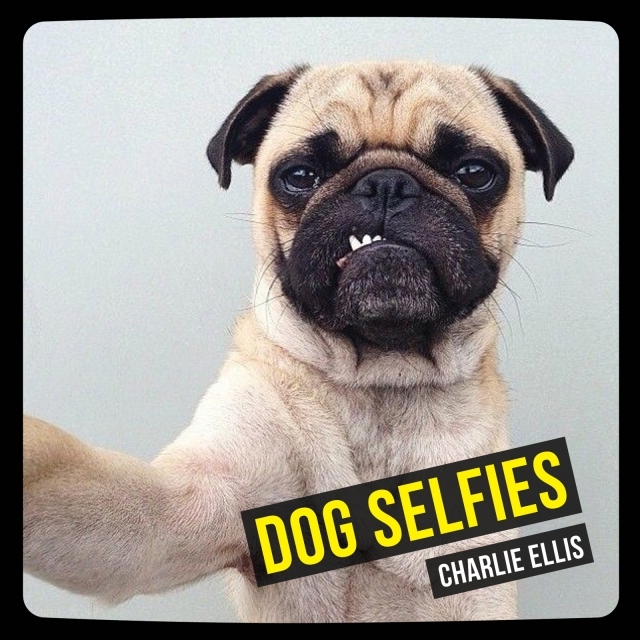 Dedicated to these wrinkly pups, this pugtastic little book will prove that it’s not just any old dog that’s man’s best friend – it’s a pug. 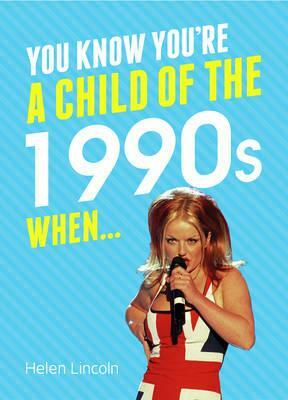 Trucker caps, Crazy Frog, SM:TV Live and Sunny D – growing up in the 2000s was sweet. So why not take yourself back to a time when McFly were ruling the charts and Snake 2 was the coolest thing in mobile gaming, to discover if you really are a true child of the 2000s. Cats: the world’s toughest TV critics Ever wondered what your cat gets up to while you’re out? 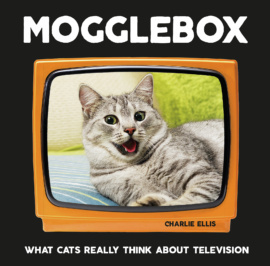 Well wonder no more, because Mogglebox is here to reveal that our feline friends are secret telly addicts – and they have lots to say about the shows we make for them! 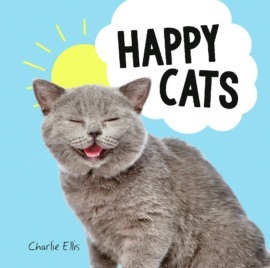 Curl up with these commentating kitties and discover television as you’ve never seen it before. 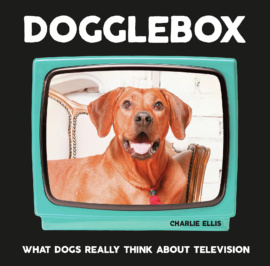 Dogs: the world’s cuddliest telly addicts You may think your dog spends all day snoozing while you’re out, but you couldn’t be more wrong. Dogglebox is here to reveal that our canine pals are secret TV fanatics – and they have plenty to say about the shows we make for them! 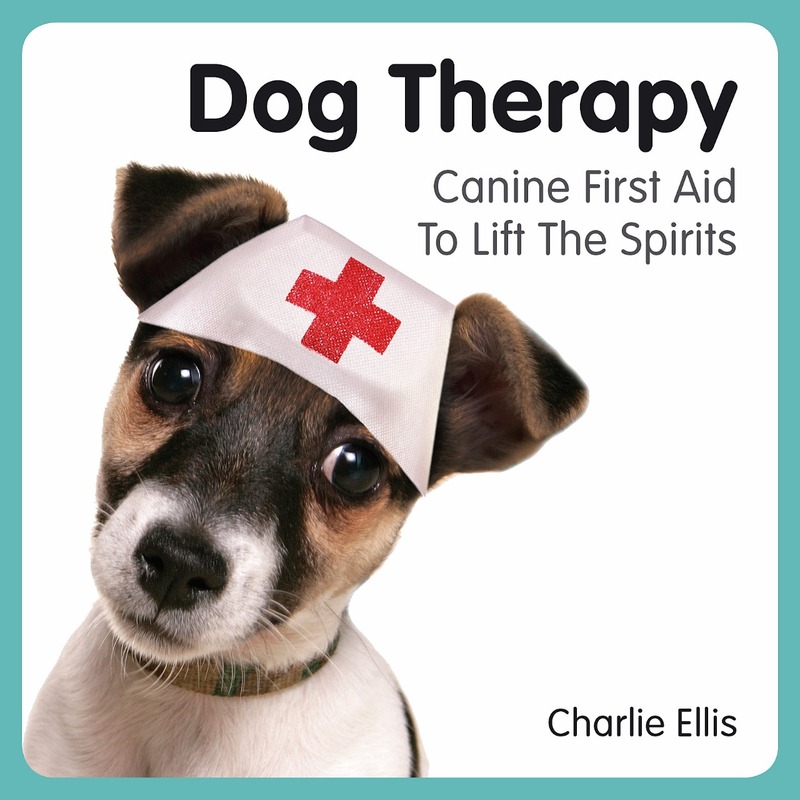 Squeeze on to the sofa with these hilarious pups and discover television as you’ve never seen it before.